of home and office removals – at your service! We have over 25 years experience in the removals business and although we are based in Sheffield, we operate across the UK. We deliver removal services to both domestic and commercial clients. Our range of vehicles includes small and large removal vans as well as tail lift vans for fragile removals. We are fully insured for removals and pride ourselves on offering the most comprehensive and professional service to all of our clients. We specialise in packing delicate objects such as ornaments, glassware and chinaware. We pride ourselves on providing our customers with the best packaging service in Sheffield and ensure all your belongings are safe in transit. Whether you have an office of 5 or 50, Wright’s Relocation Ltd can move your office securely and professionally. We have over 25 years experience of moving valuable items for our customers including pianos! We know how stressful office or home moves can be so let us do the heavy lifting for you! Using packing materials that we provide, our team will arrive at your premises and carefully pack and transport your furniture and belongings as per your instructions. Our removal experts know how to pack your goods safely and securely so you can rest easy knowing they will arrive promptly and in excellent condition to your new home or office. 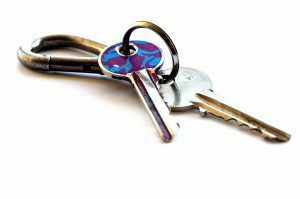 Keep your belongings secure for as long as you need using our storage solutions in the Sheffield, South Yorkshire area. Our warehouse offers 24 hour monitoring and collection by appointment too. Good planning is very important when you’re moving home or office. Contact us for some tips we have gained from our vast experience. We know that there can be delays when you’re moving house or moving office but we can schedule and reschedule to help you get the job done. Whether you’re moving house or office, local or national and even if you’re moving a piano we can customise your move! Here at Wrights Relocations, we offer a range of local, city and UK removal and storage services to clients across the country. 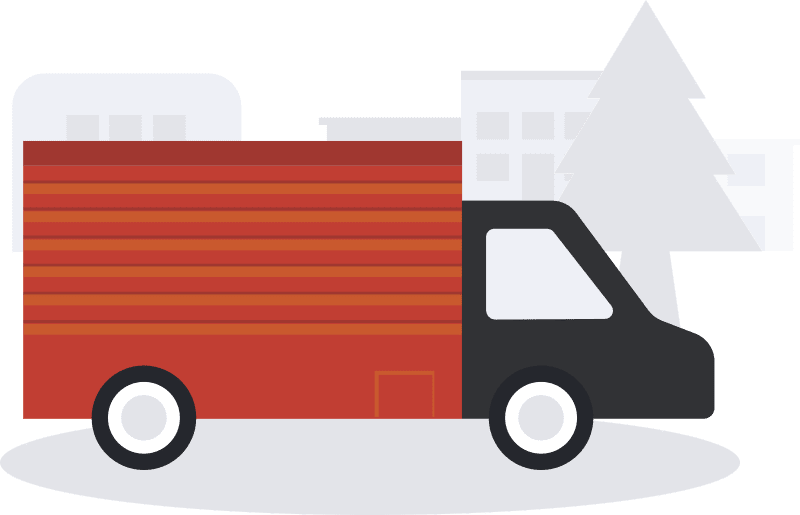 We have over 25 years of experience in the removal business and are able to offer you a dedicated and friendly removals team to ensure your relocation is hassle free. Although we are based in Sheffield, we operate across the UK. We deliver removal services to both domestic and commercial clients. Our range of vehicles includes small and large removal vans as well as tail lift vans for fragile removals. We have comprehensive insurance for removals and pride ourselves on offering the most comprehensive and professional service to all of our clients. 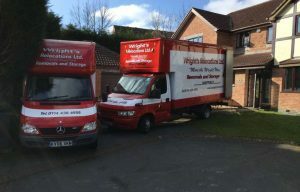 Removal Services Mosborough The staff here at Wright’s Relocations are highly experienced movers who are experienced and professional in every aspect of your moving journey. We are able to securely pack your contents for the safe transportation; our team will arrive at your property and carefully pack up your belongings whilst following your instructions, using package materials which we supply. Why not contact us today on 0114 438 6958 to speak to a member of our professional and friendly team or email us at Info@wrightsrelocations.co.uk? We can give you a free quote too! “If you’re considering using Wrights, just book them.